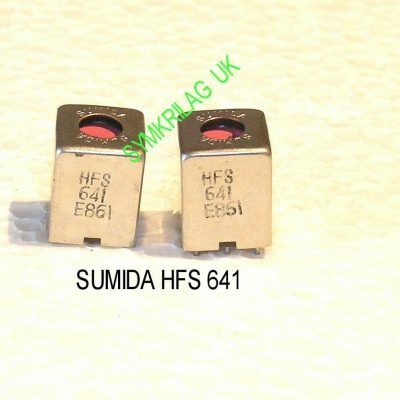 TOKO 113KNK1026HM RF TRAP COIL 7KN BASE, 2 PIECE OFFER! 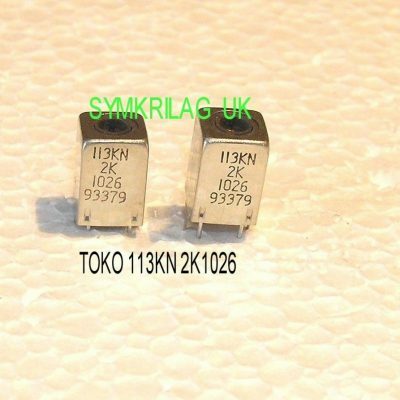 TOKO 119AC-30099R 10,7 MHZ IF COIL 7mm Q 90, HI-Z SECONDARY ,2 PIECE OFFER! 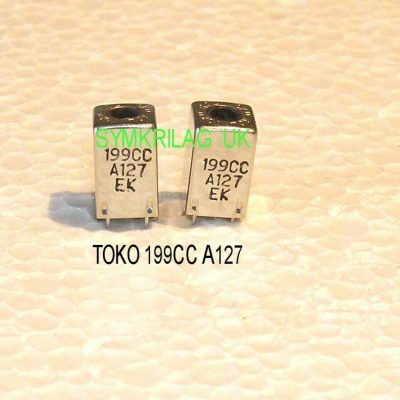 TOKO 199CCA127EK RF/ANTENNA COIL 7KC TYPE, 2 PIECE OFFER! 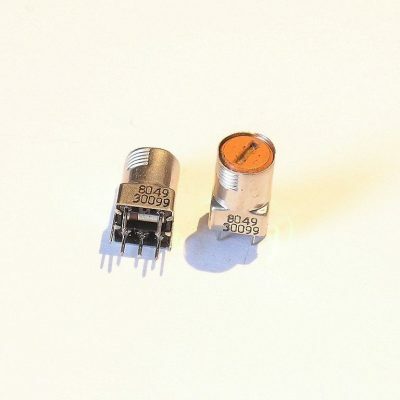 TOKO 85AC-3001PPF 10.7 MHz IF COIL 7mm SPECIAL MADE! 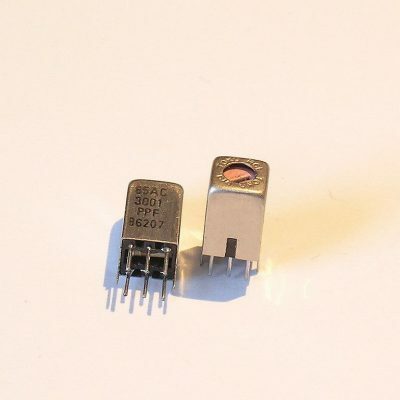 2 PIECE OFFER! 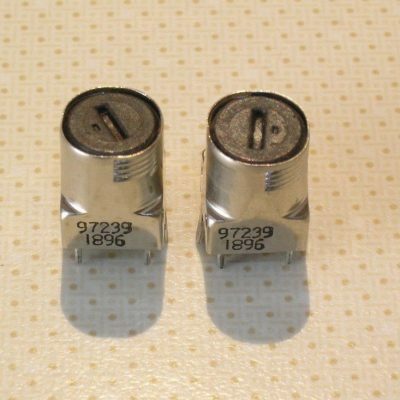 TOKO CANS1896HM MPX TUNING/FILTER 22mH ADJUSTABLE COIL,2PIECE OFFER! 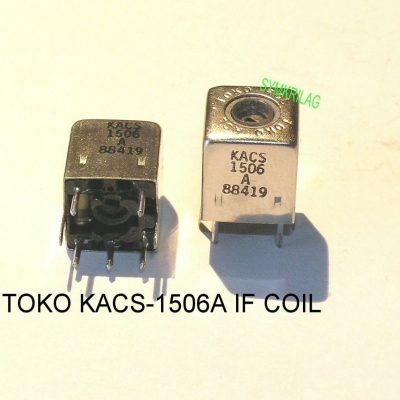 TOKO KACS 1506A 10,70MHZ HIGH Q IF COIL 1OK TYPE X2PCS! 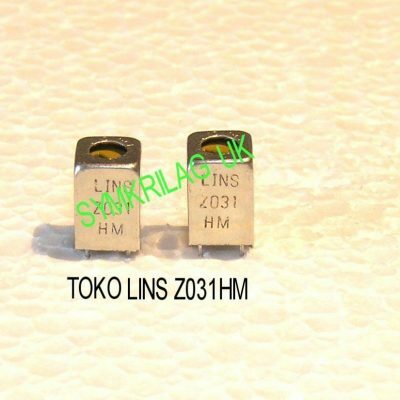 TOKO LINSZ031HM 80~ 180 µH ADJUSTABLE COIL/CHOKE 7mm 2PIECE OFFER!